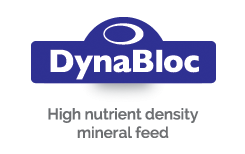 “We use Tithebarn Biomax Dynabloc on our Blue Grey calves post weaning, and with this, we are achieving our required growth rates. 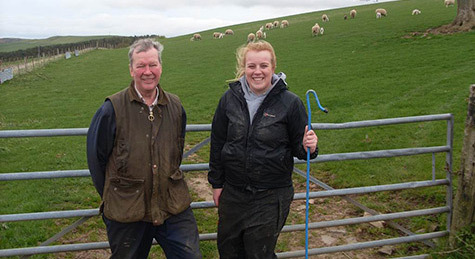 “Due to the high cost of feed, we believe that making good quality silage is essential. 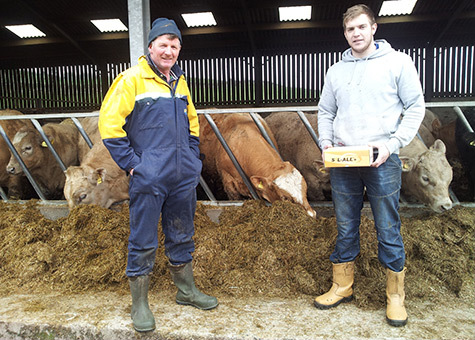 This is the reason we use silage additives from Tithebarn. We find that by using Tithebarn’s Silage Additive, it ensures our suckler cows have plenty of milk and the calves thrive and present well. 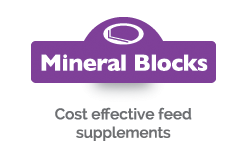 It has also helped our bull beef achieve daily live weight gains of 1.4kg per day. We fed our ewes on the treated silage post lambing, and found that they had lots of milk for the lambs. Our silage was cut on the 21st June, wilted for 24 hours and the pit sheeted with barrier film, black sheets and green net covers which are then weighted down with tyres. J & T Hiddleston, Shawhead, Dumfries. 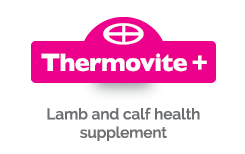 “Our calves are treated with Thermovite to start with, to help prevent scours. 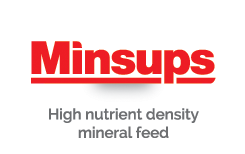 When at grass they have access to Respithrive Dynablocs to help with respiratory issues, and balance mineral and vitamin deficiencies. 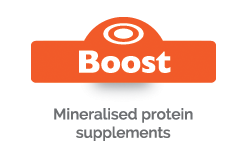 When the cattle are brought in at winter they are fed on a diet of maize silage and grass silage, along with Ecoboost 2000 to balance the protein requirements in the diet, along with the mineral and vitamin requirements. All our cattle are finished within a period of 24 to 30 months. 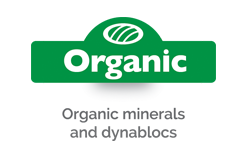 Both the grass and maize silages are treated with Tithebarn additives to ensure we have the best silage we can make. They are then fed to appetite through a mixer wagon along with Ecoboost 2000. 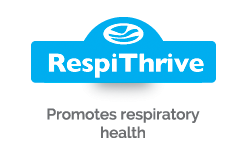 “We have been very impressed with the Thermovite Plus Trio. 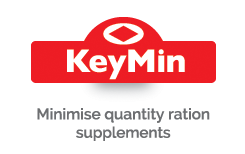 It is easy and convenient to use and it stays on the lamb’s tongue as most other probiotics just run out the other side. We used it on three tiny pure Suffolk triplets who came from a sick Ewe on the coldest night of the year and none of them went hypothermic.